APRIL 24 2019 IS OUR TENTATIVE START DATE! Please keep checking our website for updates on a confirmed start date. You will be hearing from your coaches soon regarding team information. 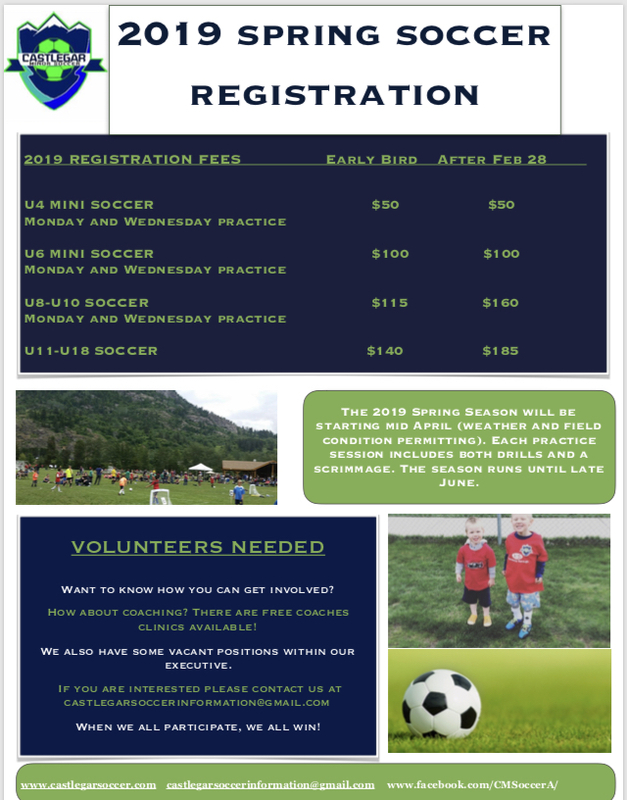 Click here: Kootenay South Youth Soccer to register your child for U6- U18. 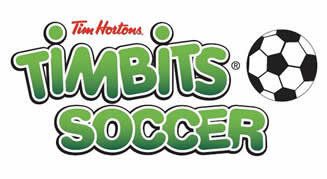 Register for U4 Mini Soccer at the Castlegar Recreation Complex or you can visit this link Castlegar Recreation.